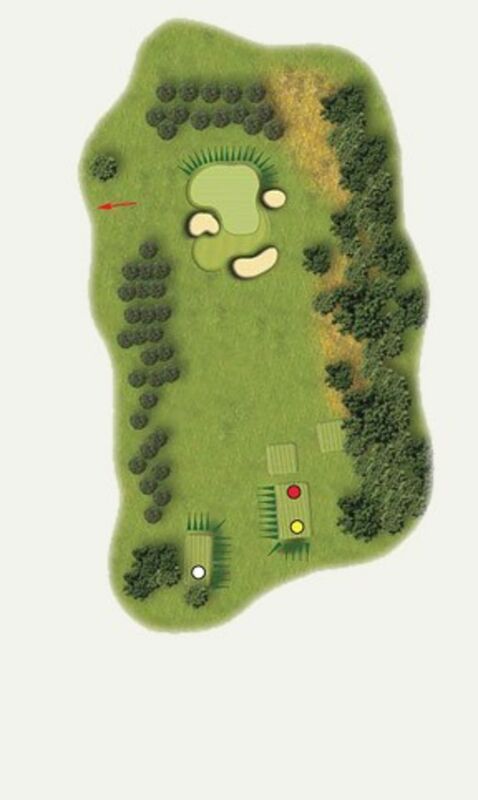 The last of the par 3’s and one that complements the others so well. A plateau green awaits and challenges even the best of tee shots. Be very pleased with a par here.